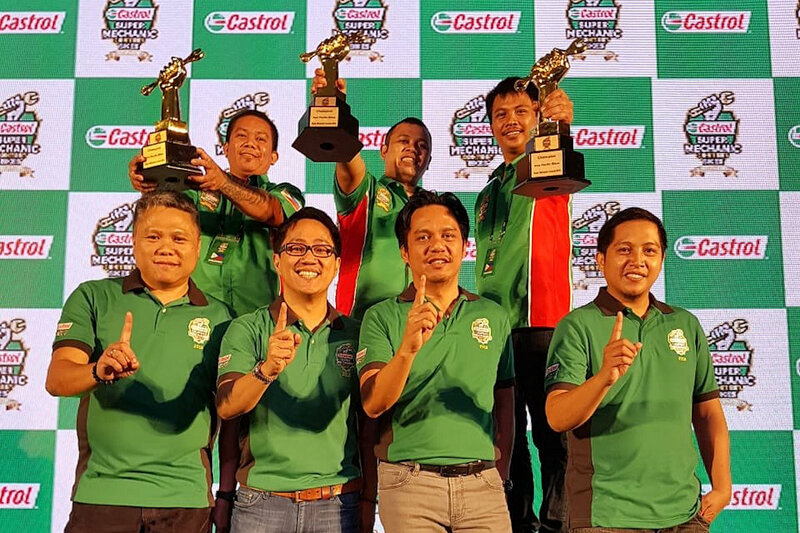 Team Philippines formed by Julius Maranga, Georekey Cantabaco, and Gabriel Hidalgo Jr., was crowned the Regional Champion of the Castrol Asia Pacific Bikes Super Mechanic Contest 2018 after their outstanding performance at the grand finale. Team Vietnam and team Malaysia were announced as the Runner-up and the Second Runner-up respectively. Since its evolution into a regional scale event in 2016, the Castrol Asia Pacific Bikes Super Mechanic Contest has been well established as a unique innovative and pioneering platform for motorcycle mechanics to hone their skills and showcase their talents. The participation of more than 120,000 mechanics from 6 countries: India, Indonesia, Malaysia, Philippines, Thailand, and Vietnam this year has marked it the biggest event ever for two-wheeler mechanics in the region as well as the proof of continuous success over years. 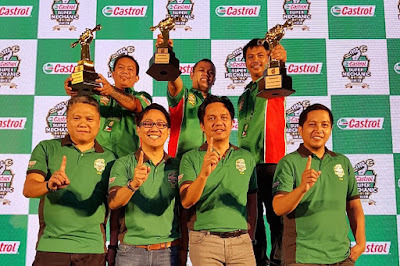 The grand finale of the Castrol Asia Pacific Bikes Super Mechanic Contest 2018 held in Bangkok, Thailand was an extremely thrilling contest challenging the best mechanics from the six countries on their knowledge and skills. The top 18 mechanics had to go through 3 stations to prove they are the best in Asia Pacific. Station 1 posed a timed theoretical Quiz, which granted the top 3 teams a time advantage over the other three to go straight into Station 2, Bike Maintenance stage. After challenges on bike maintenance including wheel system, brake system, transmission system and the lubricants, all teams raced against time in Station 3 to diagnose the issue and fix the faulty parts of a Yamaha Fino scooter. Team Philippines was the first team that successfully started up their motorcycle and took home the trophy.